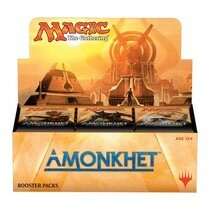 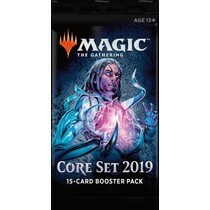 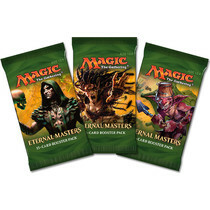 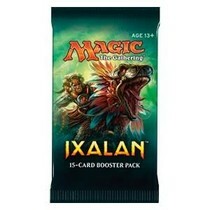 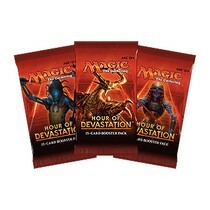 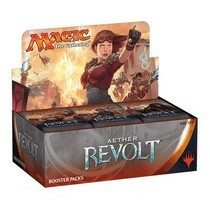 De Magic: the Gathering Core Set 2019 Booster Box bevat 36 Core Set 2019 boosters! 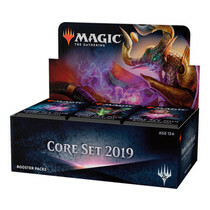 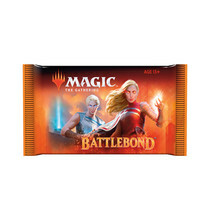 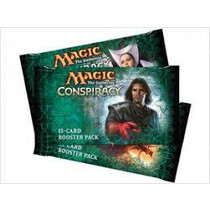 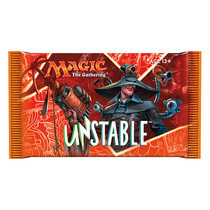 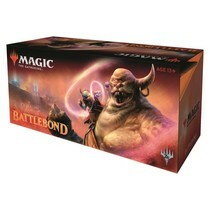 De Magic: the Gathering Core Set 2019 Booster is 1 Core Set 2019 booster. 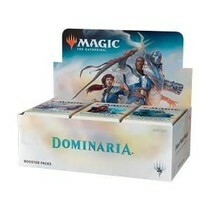 De Magic: the Gathering Dominaria Booster Box bevat 36 Dominaria boosters! 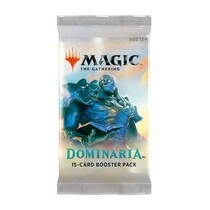 De Magic: the Gathering Dominaria Booster is 1 Dominaria booster. 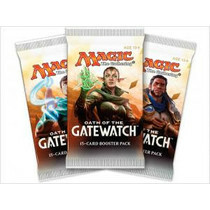 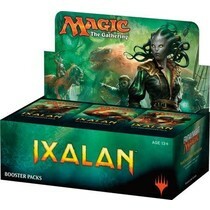 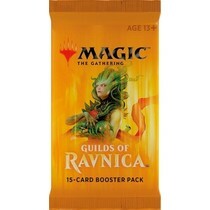 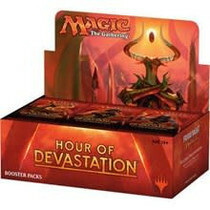 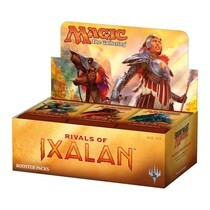 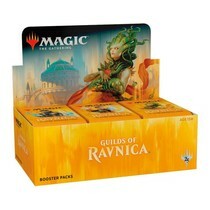 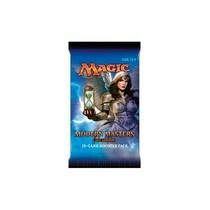 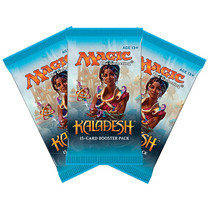 De Magic: the Gathering Guilds of Ravnica Booster Box bevat 36 Guilds of Ravnica boosters!